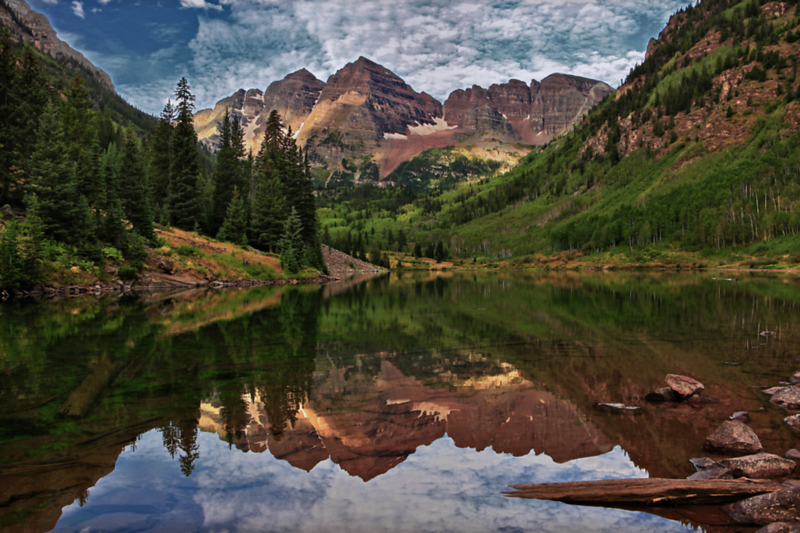 The Maroon Bells are located in the Maroon Bells-Snowmass Wilderness, (near Aspen) and are considered to be the most photographed peaks in Colorado. If you’re a nature lover and wondering what you want to see in Colorado, I highly recommend visiting these peaks. I consider them to be the most spectacular mountain peaks in the whole United States.